I cannot recommend this book enough!! 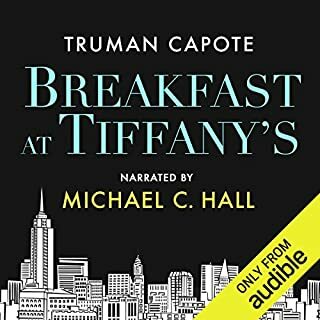 I stumbled across this book by the Daily Deal and could not be more thankful. 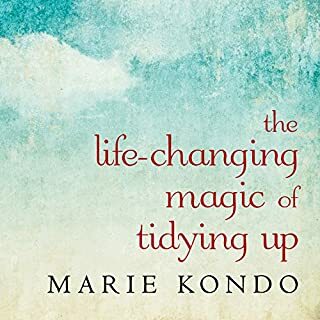 The author explores her journey from the typical “American Dream” life of extreme consumerism, to her current life of producing no waste. I appreciated that the story covers all the pit falls of her journey and is unpretentious. 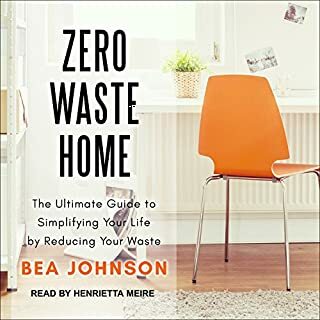 This book launched my own journey to a life of zero waste and I will forever be thankful! 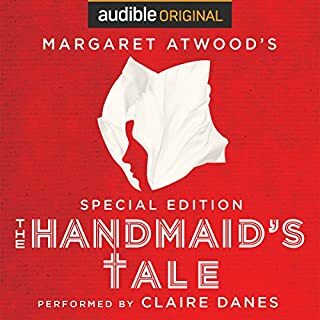 Besides being a literary classic, The Handmaid’s Tale is a must listen for anyone interested in a cultural jolt. This book is SO relevant to our current political and cultural climate in North America. The narration by Danes is perfectly suited and enhances the eerie mood of the novel. This book is amazing! I especially loved Marie’s explanation of how to properly fold and store clothing. The narration was a little monotonous, but suited the overall content. I will absolutely be listening to this again and/or reading it. Feeling so inspired! The advice and recounting of the author’s own journey to minimalism are unpretentious and clear. 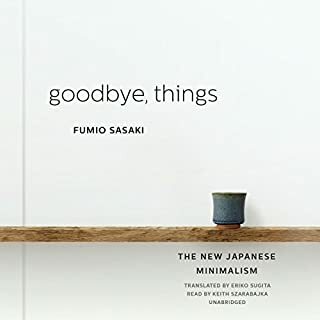 I felt like minimalism is an achievable and joyful goal after listening to this book. Many lovely quotes, and I got used to the narrators voice after a while.